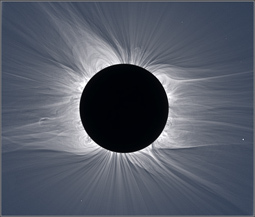 b) working with professional astronomers from around the world, to help coordinate their expeditions to total solar eclipses, including helping them work with customs in various countries about the temporary importation of scientific equipment. 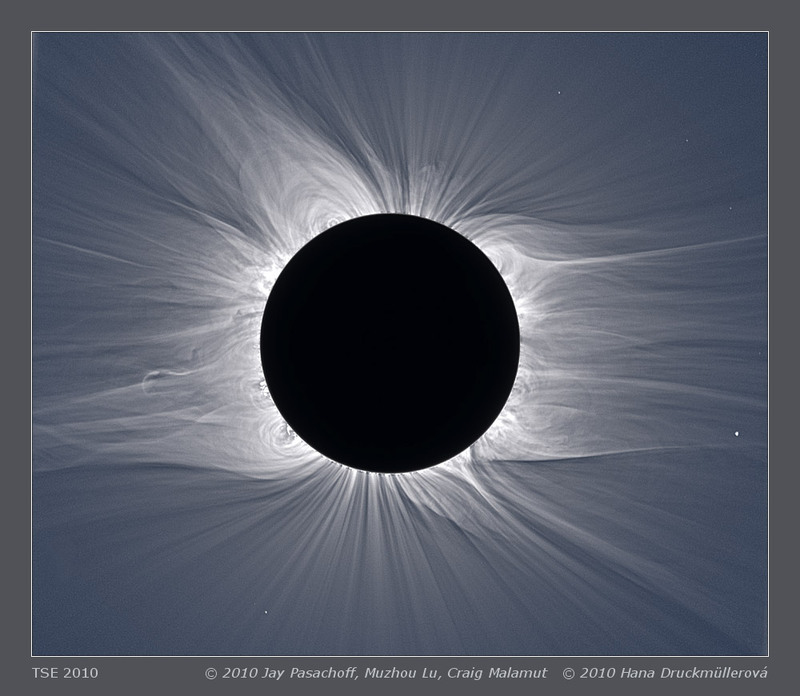 Pasachoff and Fraknoi: Resource Letter on Observing Solar Eclipses, American Journal of Physics, July 2017, Download PDF. Thousand Oaks Optical and Baader Planetarium can supply sheets of filter material for use on telescopes or for groups.